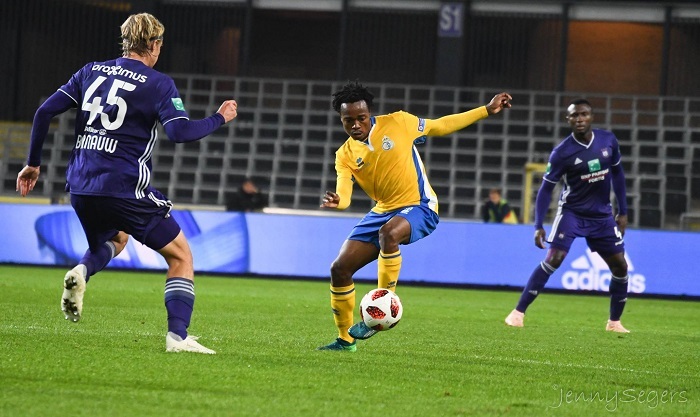 Percy Tau netted his third goal of the season as Royale Union Saint-Gilloise secured a 2-0 victory against Beerschot Wilrijk to remain in second spot in the Proximus League. The former Mamelodi Sundowns star continued his excellent run of form in Europe netting the all-important second goal as his side eased past Wilrijk. Tau has now netted two goals in as many games, after helping his side secure a famous 3-2 victory after they were 2-0 down against AFC Tubzie.